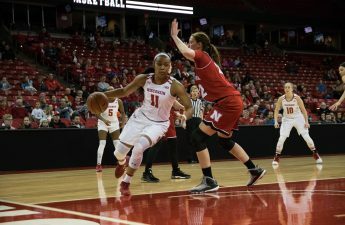 The University of Wisconsin women’s basketball team (6-20, 1-12 Big Ten) will square off against Rutgers University (6-20, 3-10) in a battle of Big Ten teams near the bottom of the conference standings. Both teams are coming off losses in their last game and have struggled mightily throughout the season. UW squared off with No. 2 Maryland on the road Wednesday night, and it wasn’t pretty to say the least. The Badgers lost 89-40 and scored more than 10 points in only one quarter. UW was out of the game at halftime, already down 29 points. Wisconsin was once again plagued by turnovers, with 20 against the Terrapins. Rutgers is coming into the game on a seven-game losing streak, with the latest loss against Purdue 55-42. Rutgers also comes into the game struggling with turnovers, with 16.2 turnovers per game. 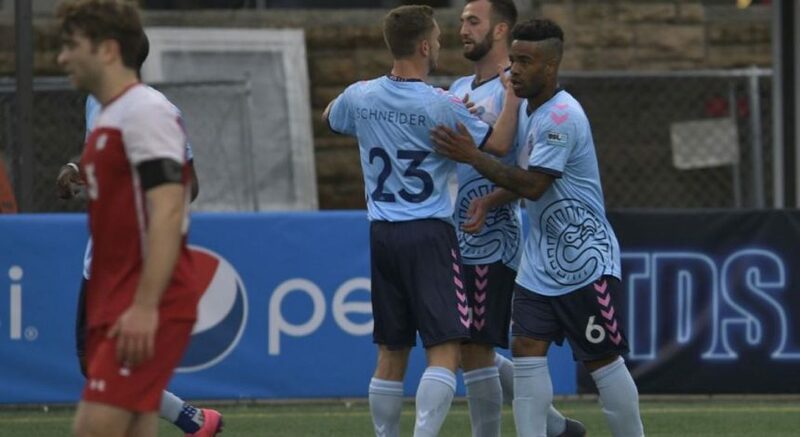 They will come into the game trying to break a long losing streak against a Badgers team that just ended a prolonged losing streak of their own recently. The Rutgers offense revolves around Shrita Parker, who comes in averaging 11.3 points per game. Parker is the only player for Rutgers averaging more than 10 points a game. Rutgers has been a poor offensive team all year long. The Scarlet Knights have been outscored by an average of 10.2 points per game, while only putting up an average of 51.4. Rutgers has found consistent success through solid defensive performance this year, which is definitely the strong suit of the squad. The stingy Scarlet Knights defense is allowing 61.6 points per game. UW has been a much better offensive team (61.2 PPG) than Rutgers, but RU has been a much better defensive team. In their first showdown on Jan. 4, Rutgers came out on top of the Badgers 68-52. The Badgers were burnt by punishing 3-point shooting from the Scarlet Knights and 22 turnovers. The Badgers won in the rebounding category but, as has been a recurring theme this year, turnovers again killed UW and did not allow them to take advantage of their strong rebounding. The Badgers will need to guard the three-point line better and cut down on their rampant turnovers to turn the tables on and beat Rutgers. UW is hoping they can restart the offense after the embarrassing performance their last time out. One thing is for certain, the Badgers will need to score more than 40 points to win this game. 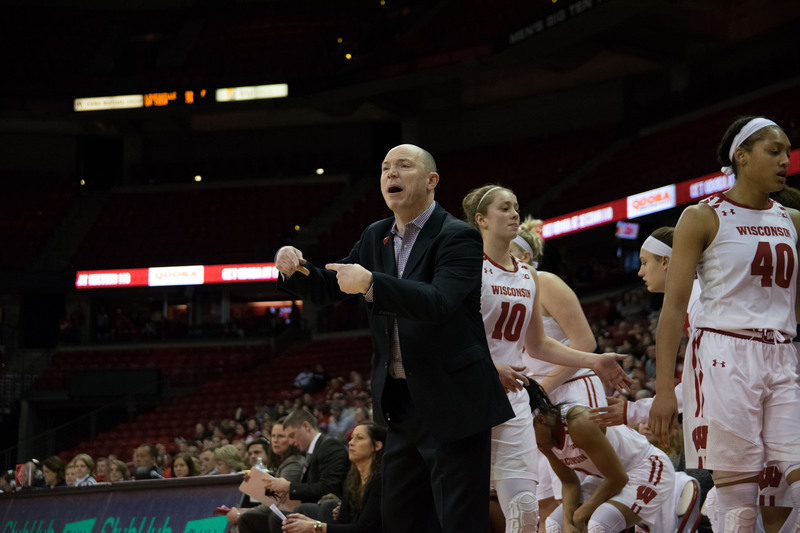 Tip off is scheduled for 11 a.m. Saturday at the Kohl Center.